Originally from Montreal, Bob graduated from Claremont McKenna College with a BA in business and public administration. 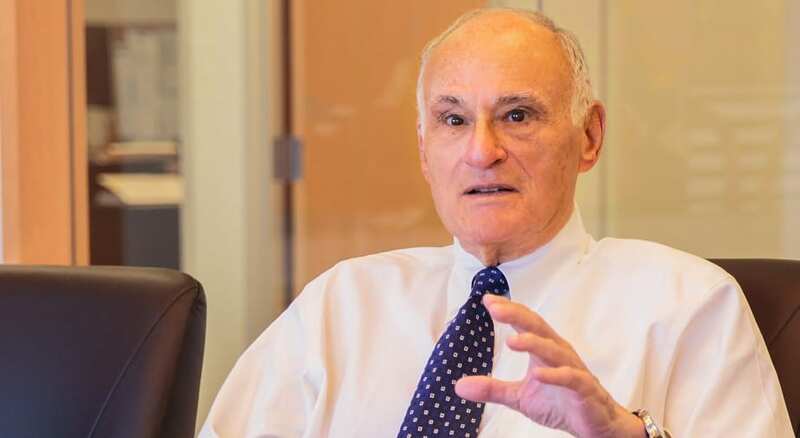 His time at The Wharton School of Business was interrupted by a one-and-a-half-year call to active duty in the U.S. Air Force during the Korean conflict. Bob’s a serial entrepreneur. At 30, he founded a helicopter operating company, with a fleet of 10 helicopters operating on missile base construction, forestry, offshore oil logistics and motion picture production. Later, they flew freight during port stoppages in Saigon for the U.S. military in Vietnam. In a subsequent venture, Bob and his investment partners drilled 67 producing gas wells in western Colorado and eastern Utah before selling all their interests to a publicly-traded Canadian oil-and-gas company. In 1990, Bob co-founded Westmount with his son Jim, and helped build the firm to its current stature and capabilities.